On your special day it's the little details you remember most, from the church to the venue! 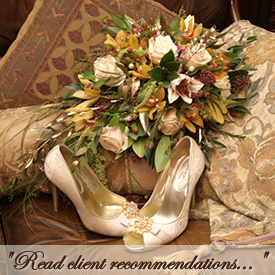 At Creative Design Weddings we specialise in transforming your wedding from just ordinary to extraordinary. We can help oversee the whole wedding supplying flowers for the church, reception, centrepieces, bridal bouquet and buttonholes, as well as wedding decor such as luxury chair covers and stunning fairy backdrops. Dress your venue to impress! We'll help you make a lasting impression on your wedding day, creating an elegant and romantic setting that will have your guests talking long after the event! A memorable walk up the aisle! 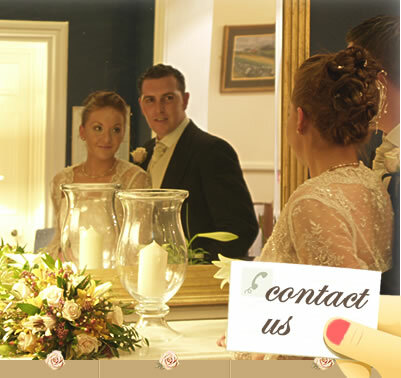 For that all-important walk up the aisle, we provide an affordable, tailored service from fresh flower arrangements to stunning candelabras for the altar.